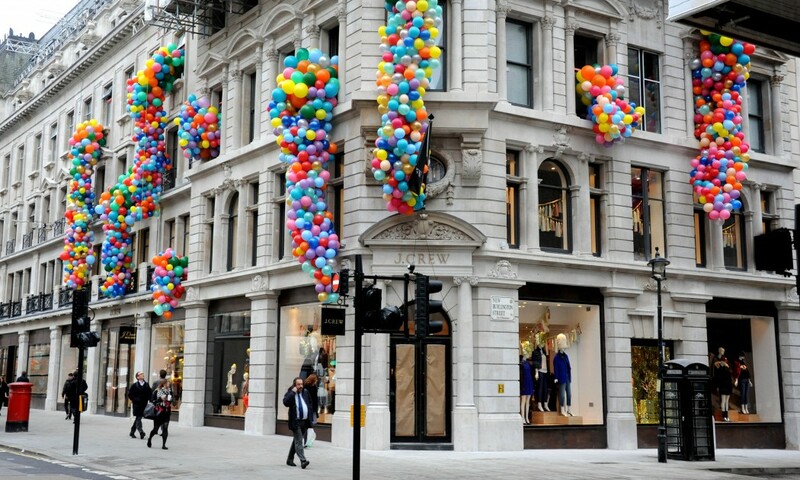 One of the best boutique I've managed to visit during my stay, I thought it was a bit similar to Boutique "4" in Kuwait. The boutique offers stocks for Ladies, and men plus a spa and salon and it's connected to a cafe . The Shop at Bluebird got 4 branches but I only went to the one at King's Road. 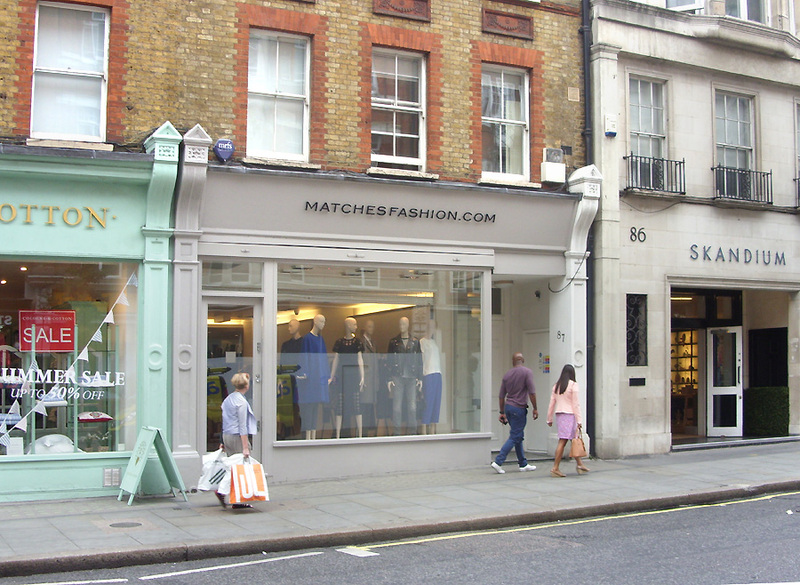 The infamous online store ( Matches Fashion ) has a brick and mortar boutique on Marlybone highstreet. It was quite convenient since it was only 5 minutes away from my hotel, too bad for my bank account but I was enjoying the luxury of the moment. Anyways it's a two story building with a great selection of ladies and men from Ready to wear to shoes and accessories. The staff is quite friendly and helpful as well which is an added bonus ~! One of my favourite American brands " J. Crew " they have a major flagship store in Regent Street which is divided equally for ladies, men and and adorable section for kids. The sizes are no issue since it's American and quite generous but since I was there during a busy season most items were sold out but I managed to find them on their other store in Marlybone High Street. Their website also delivers to Kuwait directly, within a duration of 7 to 10 days. Can't begin to describe the amount of love I have for this boutique, their selection of items and brands is out of this world. It speaks to me directly and I always know that I'll find something rather interesting to shop from there. The Boutique location is quite large and it offers a small collection for Men as well, located on South Molton Street and quite easy to find and navigate. If you remember this post I got my Jacket from there.